Virgin Media has added 21 new channels to Virgin TV Anywhere, its cloud-based service for watching live and on-demand video content. The following additions are available on both its iOS app and browser-based platform: Animal Planet, Cartoonito, Channel 4, Discovery Channel, Discovery History, Discovery Home & Health, Discovery Science, Discovery Shed, Discovery Turbo, Dmax, I.D. and More 4. Virgin Media has also added a number of other live channels, however this sub-set is only available from a desktop PC or laptop: MTV, Nick Jnr, Nickleodeon, Quest, Sky 2, Sky Arts 1, Sky LivingIt, Syfy, TLC (from 30th April) and Universal Channel. Virgin TV Anywhere is the counterpoint to Sky Go and Sky Go Extra, a Web service, iOS and Android app from BSkyB that offers a similar way of live streaming TV content over the Internet. BSkyB and Virgin Media are close rivals in the United Kingdom, offering similar satellite TV subscription packages to consumers – so products and services that offer additional value have becoming increasingly important as a means of differentiation. Virgin TV Anywhere was launched in November last year, a considerable time after the introduction of Sky Go back in July 2011. Both the iOS app and browser-based portals for Windows and Mac OS X users are available exclusively to Virgin TV subscribers, and the content on offer varies depending on their individual package. It also offers the ability to manage scheduled recordings and archived content from subscribers’ TiVo boxes. “Whether our customers are looking for something to keep the kids happy, an enthralling drama or a cutting-edge documentary, the new line-up on Virgin TV Anywhere really does have something for everyone,” Scott Kewley, Virgin Media’s multiscreen product director said. Virgin is keen for its cloud-based streaming service to compete with Sky Go and encourage more users to switch to its satellite TV offerings. The platform has some shortcomings, however, such as being able to stream content only over a WiFi connection. For comparison, BSkyB’s offering also supports 3G connectivity for streaming on mobile devices. There are a few caveats; Virgin Media has installed a WiFi network in the London Underground, so commuters in the capital could theoretically watch live television while traveling to work. The mobile apps also support 3G connectivity for additional features, such as managing TiVo recordings. 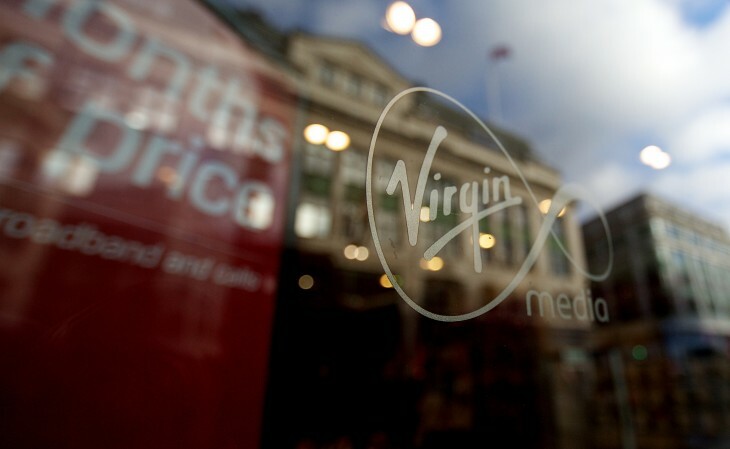 Virgin Media says an Android app will be coming later this year. The service is still in its infancy, but a wider rollout and expanded feature set can’t come soon enough for Virgin TV Anywhere, which has struggled so far to match the competency of Sky Go.